Today’s prompt is to write about books with your favorite color on their covers. I decided to go with green, because spring is finally here and I wanted to celebrate! Green always makes me think of fresh and happy things. I really like this prompt, so I may do some more later, but with different colors! 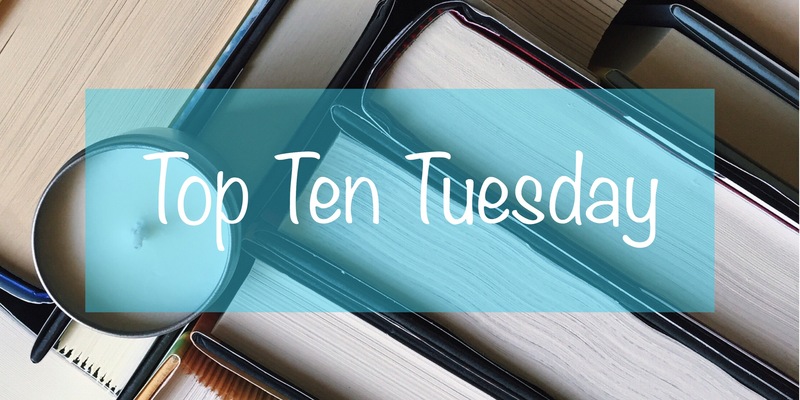 The books I picked today are ones that I’ve read before and have had an impact on me, or books that I really want to read, because––you know––endless TBR pile and all that. A retelling and an evil queen origin story? Sign me up! This one also has a setting that I love reading so I’m super excited to read this one! I really hope it’s everything I want it to be. I’ve heard that this one has art in it, which makes sense since the protagonist is the artist of an online web series. I love when books have more contained in them than just words! I’ve talked about this one before, so I’m not going to today. I love how the colors in the titles of Eliza and Gentleman’s are nearly the same though. Such a lovely green! I’ve heard so much about this series including that it’s “Harry Potter for adults” so I need to read it. Murderers that escape justice kind of freak me out, but I know that Jack the Ripper is long dead so hopefully this book won’t be too scary. Dystopia, savage worlds, and the mention of Mad Max really makes me want to check this out! This will likely always be my favorite Caletti novel because it’s the one I related to the most. I’ve mentioned this before somewhere, but I do think that this is one of the very first dystopian novels that I ever read. It started my love (and sometimes hate) for them! This book is one that really affected me while reading. The emotions that you go through while mirroring Harry’s experience was something that was a first for me. There were dark moments in the previous novels, of course, but I feel like this is the book where Harry really and truly had to grow up. And that was tough to read when I was younger. I like that this one isn’t too long. I enjoyed reading this one more than I enjoyed reading the first of the three LOTR novels, to be honest. Because who doesn’t love Shel Silverstein and The Giving Tree?? What’s your favorite color? Do you have one that you like to see on your books? May 8th’s topic was “Books with my favorite color.” If you’d like to check out the other posts people have written, you can find it on The Artsy Reader Girl’s page! I love Forest of A Thousand Lantern, it can get so dark but it’s sooo amazing! I plan to read Gentleman’s and Stalking Jack the Ripper this summer. Great picks! Ohhhh, that sounds great! I’m excited to get to them too!